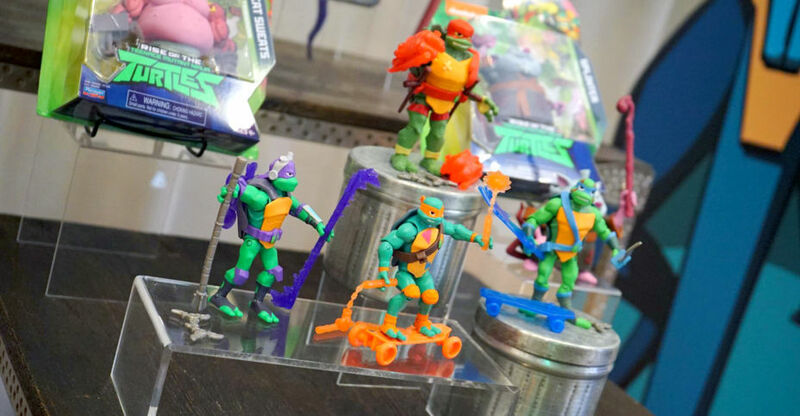 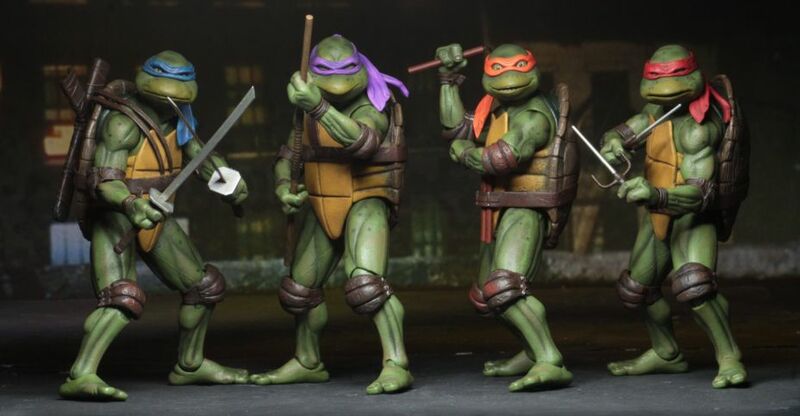 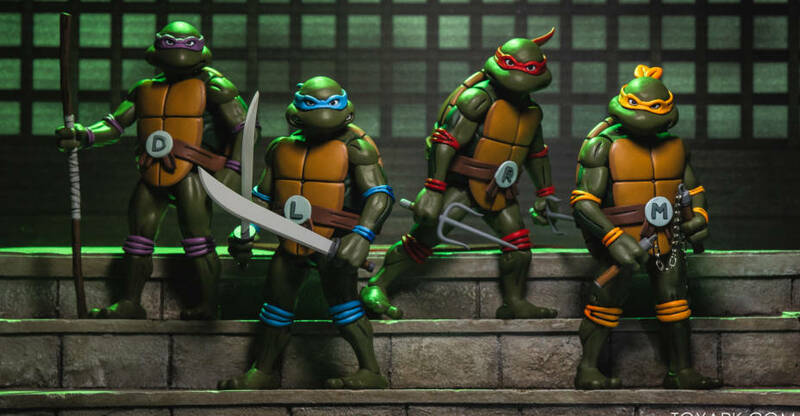 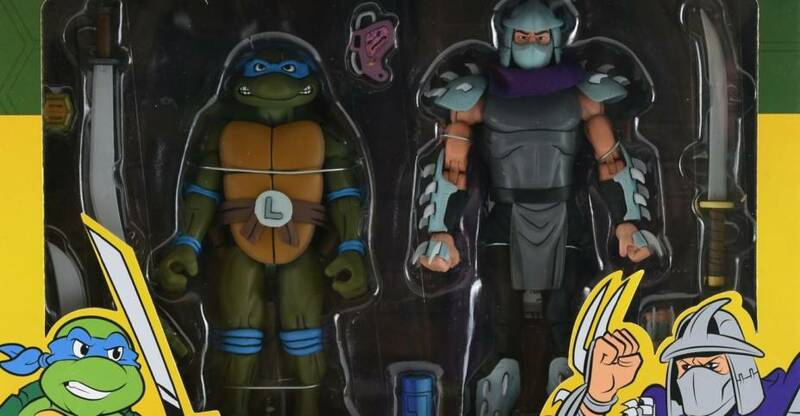 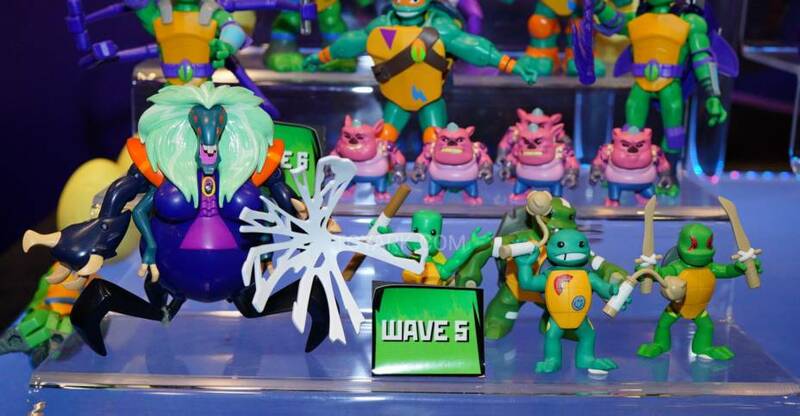 Playmates have sent through details on their SDCC 2018 exclusive Rise of the Teenage Mutant Ninja Turtles figures. 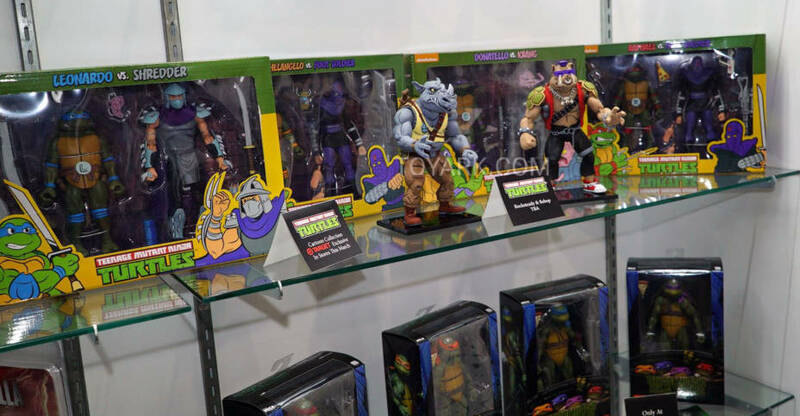 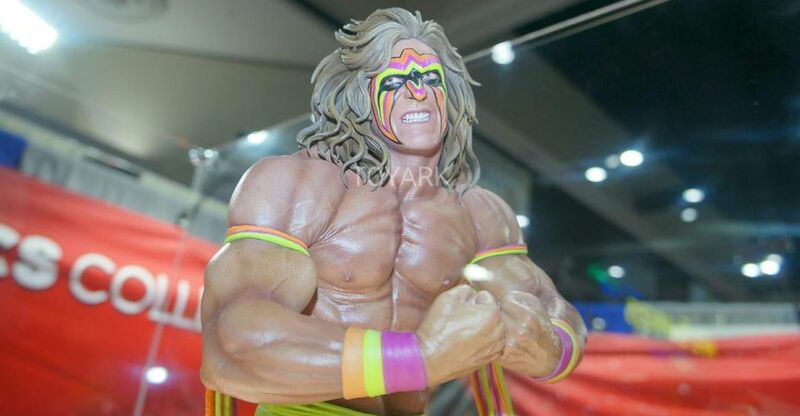 They are based off the new show from Nickelodeon and will be available at the Nick booth each day. 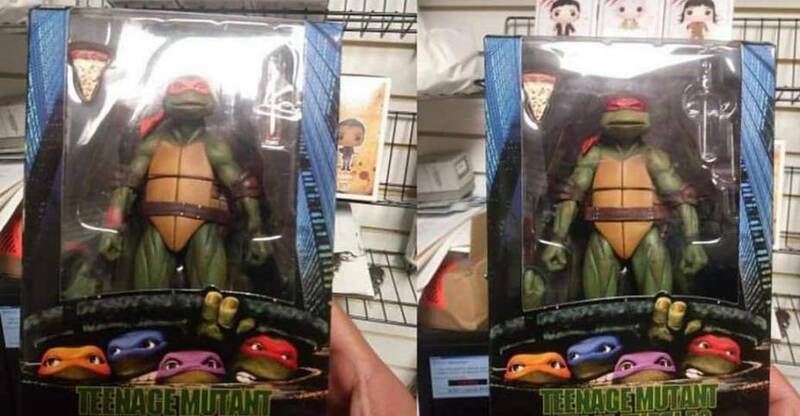 Each comes in special packaging. 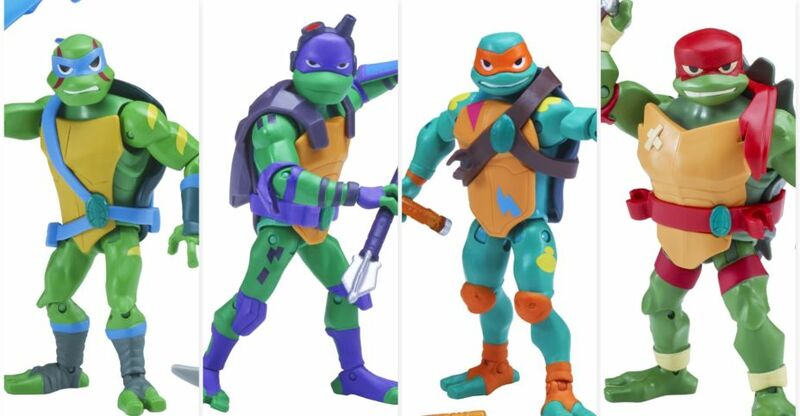 Read on for full details and pics!